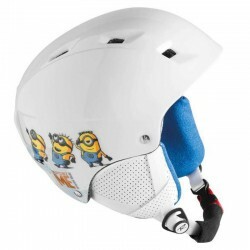 The Minions have been hard at work and have produced a nifty little helmet for all little Minions out there. 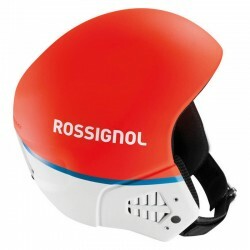 Disclaimer: We are assured by the Minions that no bosses were harmed in the production of this item! 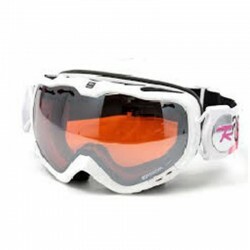 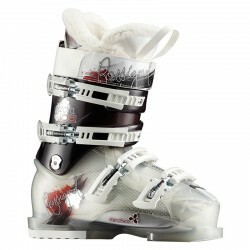 A great boot for an aggressive/expert female skier. 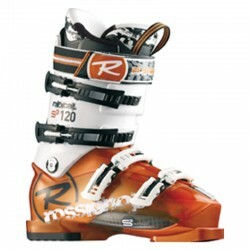 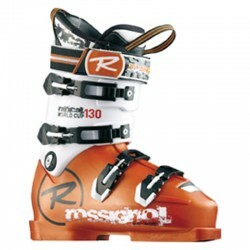 Boots for advanced skiers with 100mm last.